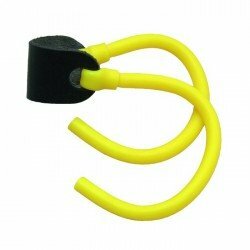 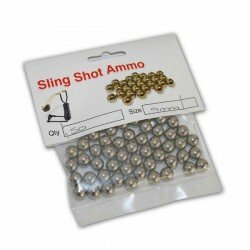 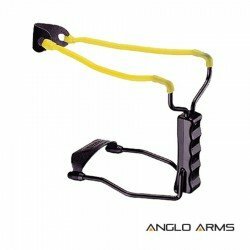 High Velocity Hand Held Slingshots for shooting targets. 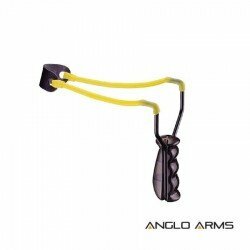 ​Powerful handheld slingshot ideal for shooting targets.High Velocity Hand Held Slingshot Pocket Sized Fistful Of Power Firm Positive Grip For Steady Aim And Superior Accuracy .. 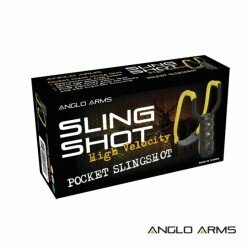 Powerful handheld slingshot ideal for shooting targets.High Velocity Hand Held Slingshot Folding Wrist Support Pocket Sized Fistfull Of Power Firm Positive Grip For Steady Aim And Superior Accuracy..